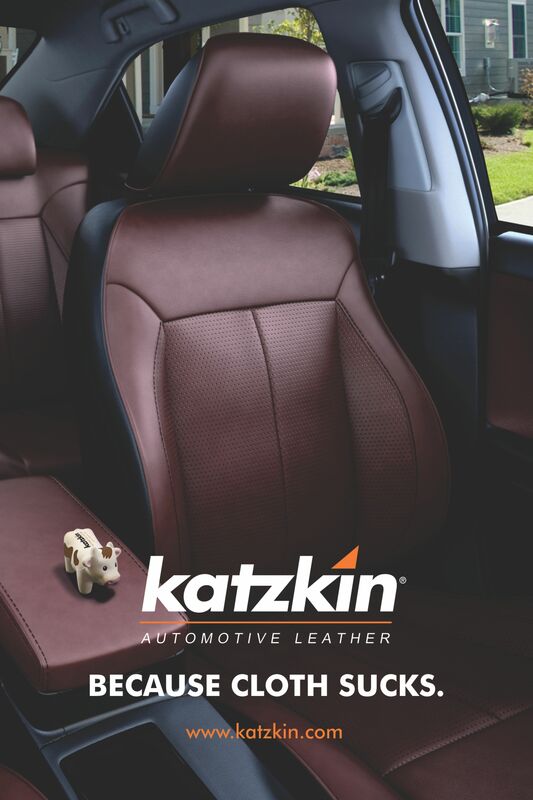 We are your Authorized Katzkin Leather Interior Specialist. We can help you design the seat you want from Mild to Wild. One of the simplest and most cost effective ways to upgrade your vehicle's interior is to convert those drab, worn-out cloth seats to beautiful, highly durable automotive leather seat covers. Whether you are looking for a classics leather interior, or something sportier such as two toned seats or perforated leather, look no further than Merrillville Auto Glass & Trim Installation Shop. Options include: Katzkin , two-toned seats, custom piping and heated seats. Come see and touch the Katzkin leather samples and you will see why Katzkin leather interiors are the best. If a contrast stitch is not daring enough, consider adding a custom pipe trim to your beautiful new leather interior. 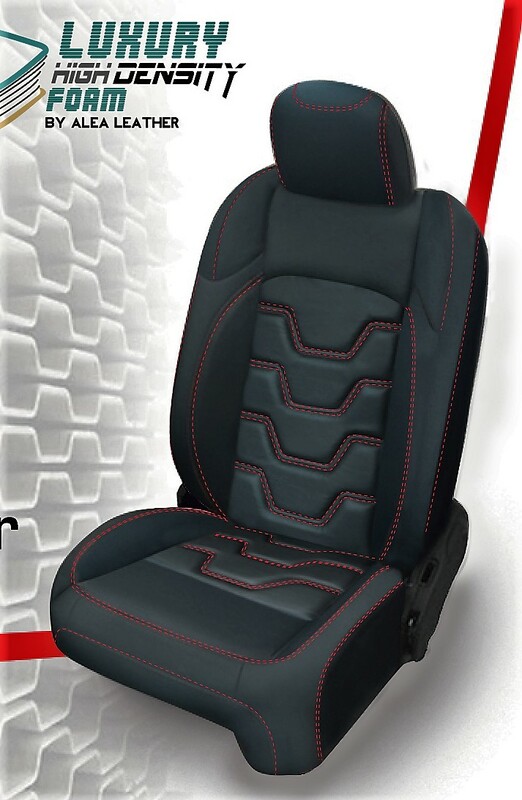 Our all leather custom piping will give your seats that sophisticate yet sporty feel you are looking for. 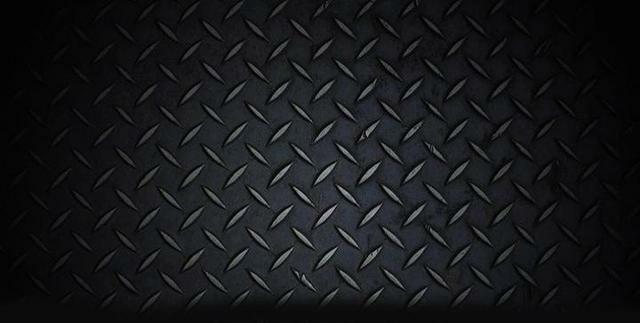 Perforated inserts are the way to go to create that sport OEM look in your car! Inserts are available in most styles and colors. Check out our color sample sheet, and call for details on what's available for perforated inserts. Contrast stitching offers a simple yet dynamic upgrade to your beautiful new leather interior. Set off that plain black leather with a yellow contrast stitch that POPS! 2. Choose your contrast stitch color. Multiple colors available. 3. Get the polished look you see here, it's amazing what a simple pop of color will do for your new interior.